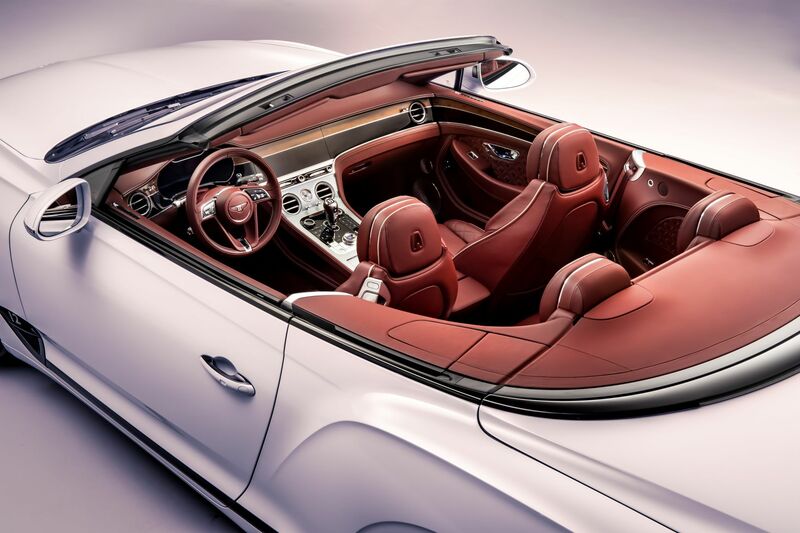 Bentley has just unveiled the third generation of the convertible version of its grand tourer, the Continental GT. 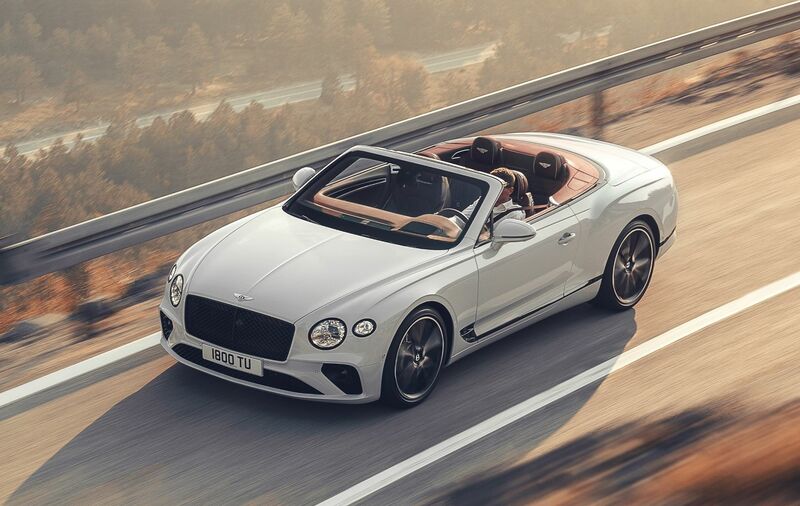 The latest version of the Conti GT Convertible comes with the top-notch luxury and a supercar level’s power and speed. With the joy of the view of the open sky through its open top, of course. The new Continental GT Convertible is visually similar to the hardtop version, which is an elegant beauty itself. The Convertible GT gets unique Z-fold ‘Contemporary tweed Convertible roof’ for the first time. 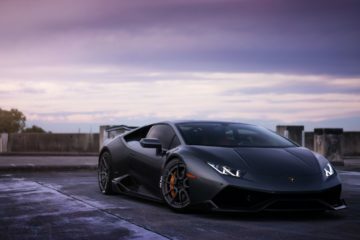 The roof opens or closes in 19 seconds and can be operated at the speeds of up to 50 km/h. The customers can choose from seven different fabric hood colours including the all-new authentic tweed finish. When you are on the driver’s seat, Bentley doesn’t want you to feel cold. The Convertible GT keeps you heated from everywhere. 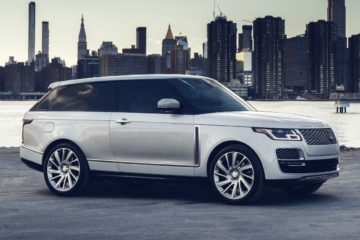 It gets a newly designed neckwarmer which is warmer and quieter than the predecessor, along with the heated steering wheel, seat heaters and the new heated armrests. 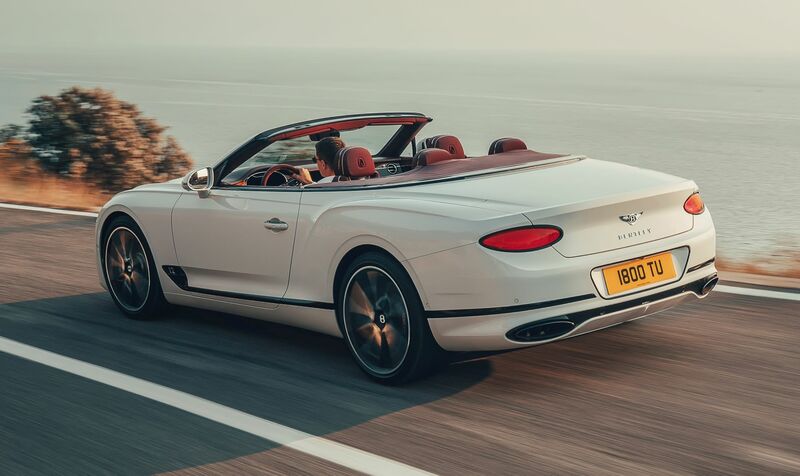 The elegance and sophistication continue in the latest generation of the Continental GT Convertible too. 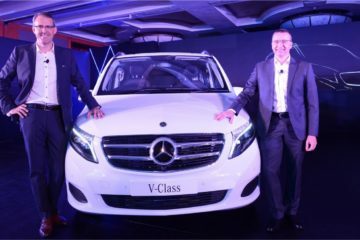 Complementing the luxury is the latest technology used for driver’s convenience. The luxury GT gets an advanced, fully digital, driver-focused instrument panel to get all the real-time information in front of the eyes. The dashboard of the Continental GT Convertible hosts the latest Bentley Rotating Display. The display is housed in a three-sided unit that can be rotated according to your mood and can be switched between a 12.3” touchscreen or three elegant analogue dials or the third side which fits in the flow of the dashboard. 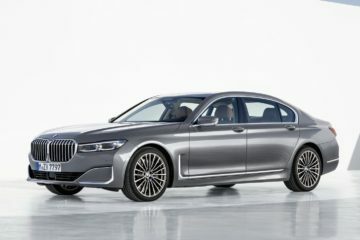 All these luxury and comfort doesn’t mean that it lacks anything of the driving thrills. The Continental GT Convertible packs a massive 6.0-litre Bentley W12 engine that is designed, developed and handbuilt in Crewe. 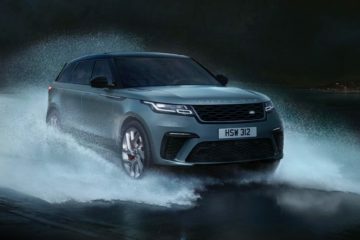 The motor churns out not less than 626 bhp of power and as much as 900 Nm of torque. All of this torque is transferred through a dual-clutch eight-speed transmission and helps the Conti GT to accelerate to 100km/h from 0 in just 3.8 seconds. 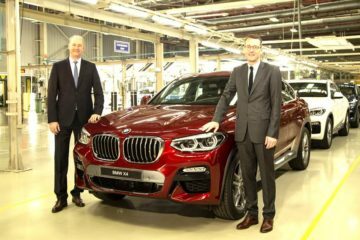 That is seriously quick for a two-tonne plus luxury grand tourer! 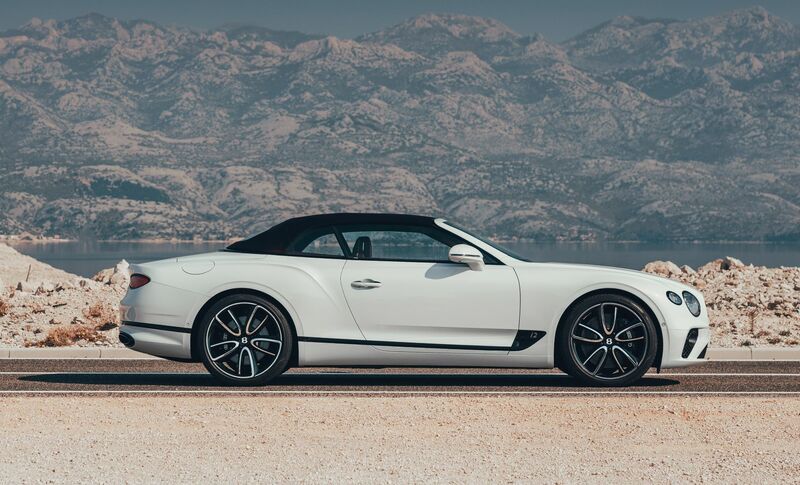 If you dare to push it, the Continental GT Convertible will go up to the top speed 333 km/h. Bentley hasn’t announced the prices of the new GT Convertible but it will surely be on the high-end. The Conti GT Convertible will rival other luxury convertibles like the Mercedes-Benz S-Class, Aston Martin DB11 and possibly the upcoming BMW 8-Series Convertible.